Mitch is responsible for an entire warehouse of food professionals on the East side of San Antonio. Coffee, garlic, and meat professionals all occupy the space called The Food Hub. We were fortunate to investigate Mitch’s hydroponic farm. Hydroponics is the process of growing plants without soil. 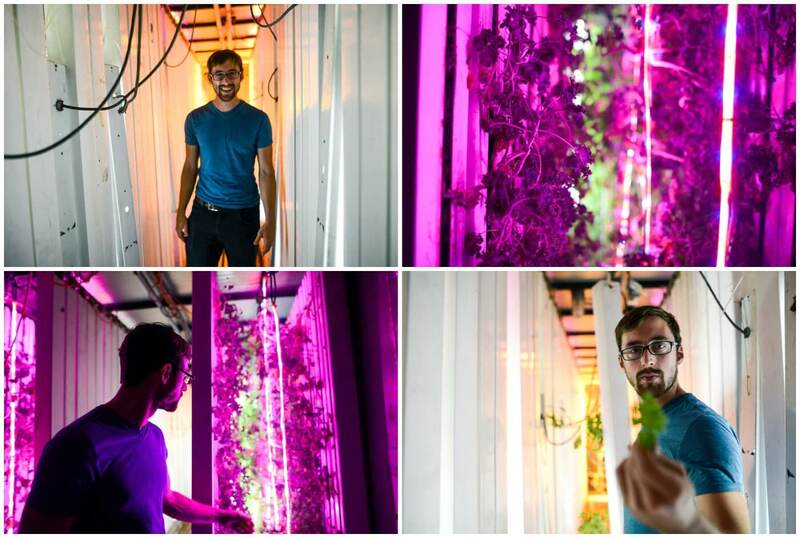 Check out his kale farm inside a shipping container. 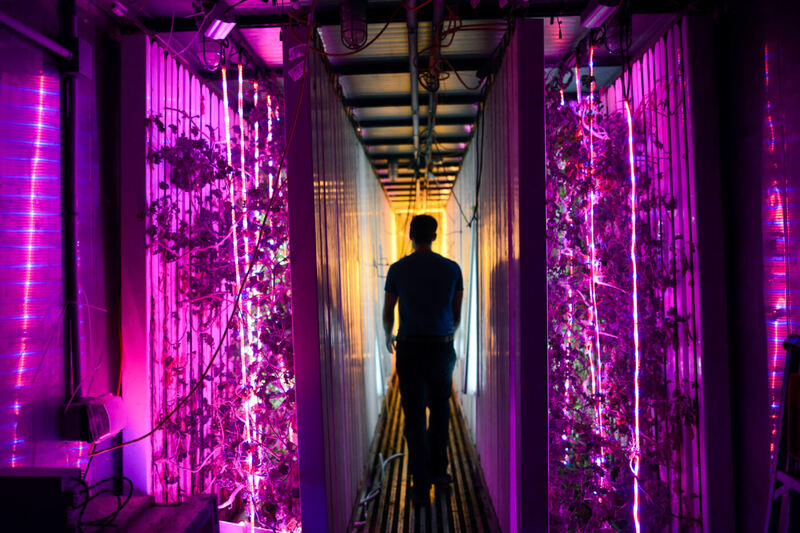 Have you ever seen a farm like this? Check out that lighting and set up. 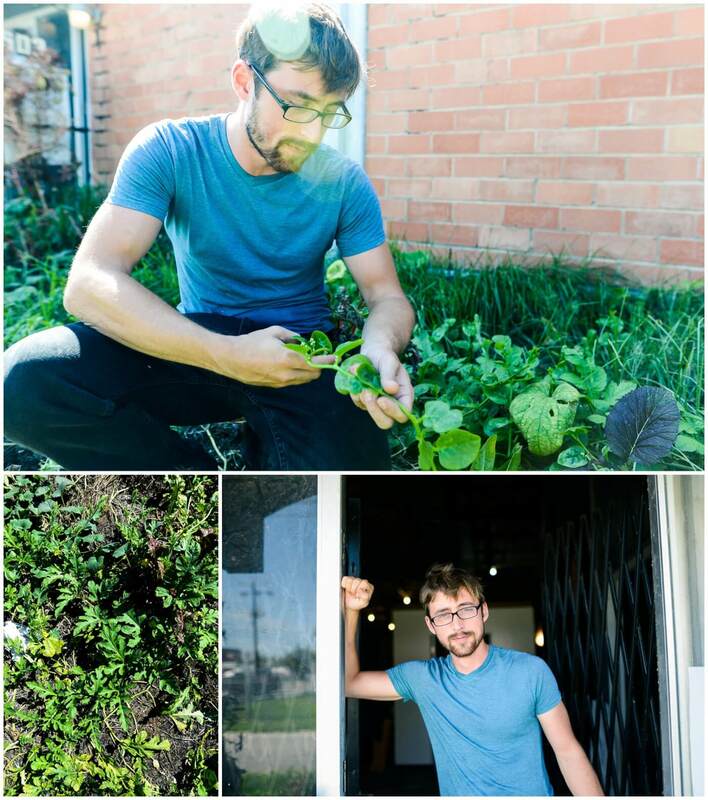 Just outside the building are more edible plants mapped out by Mitch. He showed me all kinds of things I didn’t even know existed. Always no pesticide, no fertilizer runoff. 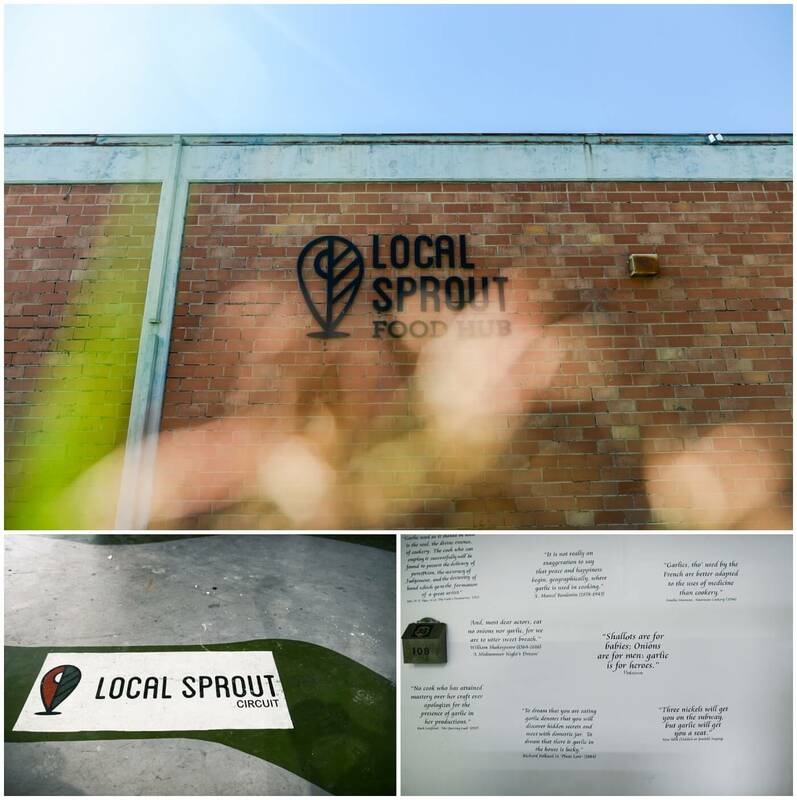 Thank you to Local Sprout for letting us come and visit!